Cleanse, revive &rejuvenatee your skin with the 7th Heaven Cucumber Peel Off Mask. Ideal for a girls night in! 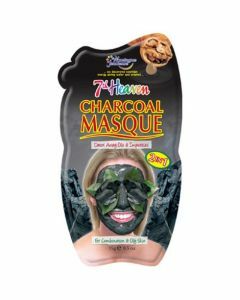 Remove dead skin cells & refresh your skin with the 7th Heaven Cucumber Peel Off Mask. 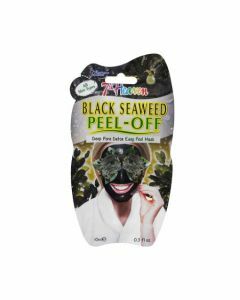 This refreshing peel-off mask has been specially formulated to target your T-Zone to totally refresh your skin. Enough for face and neck.